Casement Windows | Bedfordshire Windows Ltd. Still the most popular choice..
Our stunning Liniar casement windows offer total versatility. 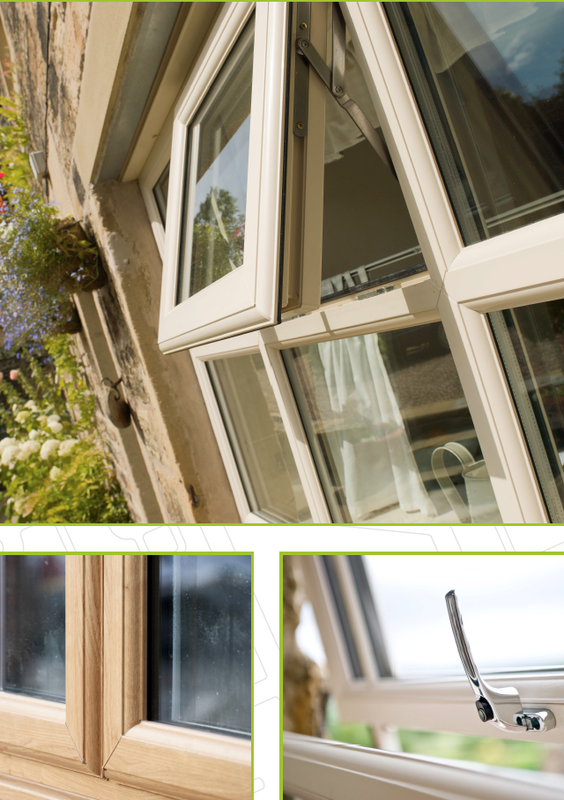 The traditional British window style offers slim sight lines to allow in maximum light. You can say goodbye to draughty windows. Our profiles unique patented double-action bubble gasket is used in all of our products, giving a continuous seal even in corners. To add character you can add Georgian bars or a Leaded design, available in a wide configuration of openings, finishes, glass and hardware, which means you’ll be adding your own individual mark on your homes appearance. Our French Casement Windows bear all the similarity to a standard casement window but with the added benefit and practical purpose of being a fire escape. 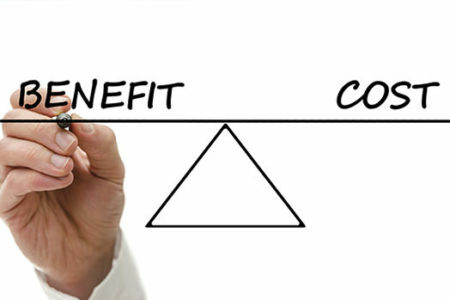 The safety of our customers is paramount so all of our installations meet the necessary Building Regulation requirements. The beauty of our french casement windows is that they offer unobstructed views creating an outside feel allowing maximum light in. 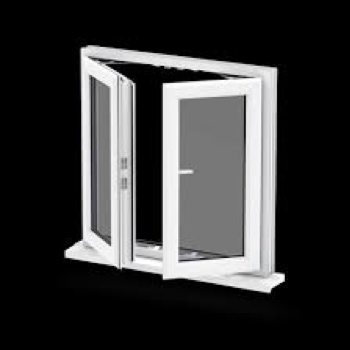 The centre mullion frame opens along with the sash opener ensuring an unrestricted space. A great feature, particularly for smaller openings that require a fire escape. 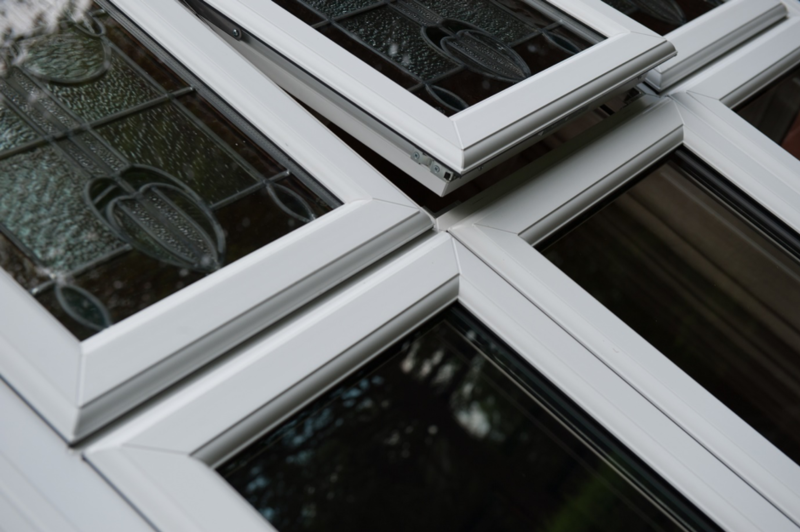 Liniar casement window frames, along with the full range are made from Lead free PVC which is produced at the Derbyshire Extrusion plant. 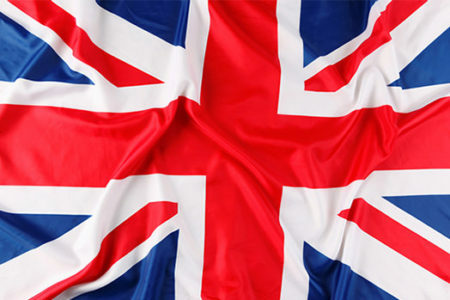 The factory boasts the largest PVC mixing plant in the UK and is one of the largest employers in the region. Continued investment in the facilities keeps Liniar at the forefront of innovation. The revolutionary profiles used in Liniar casement windows are far more thermally efficient than traditional PVC-u window profiles. By removing the unnecessary steel reinforcement, instead developing the latest in multi-chambered profile technology, we make sure the heat stays inside your home, where it belongs. The profiles used in Liniar casement windows deliver high energy savings for the homeowner at a cost effective price. 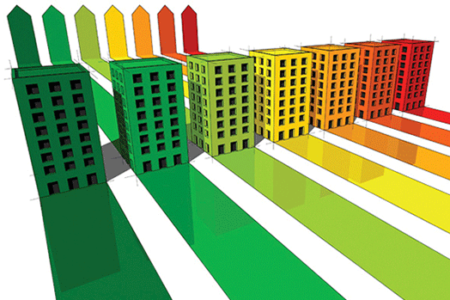 Liniar window systems are capable of achieving WER (Windows Energy Ratings) A+12 with cost effective double glazing. 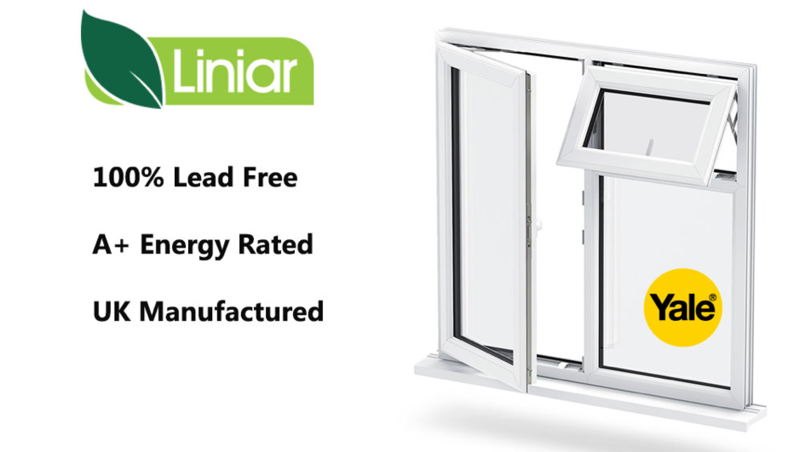 In addition to saving energy costs for homeowners, Liniar casement window frames have always been 100% lead free, well in advance of legislation – better for you and your family. 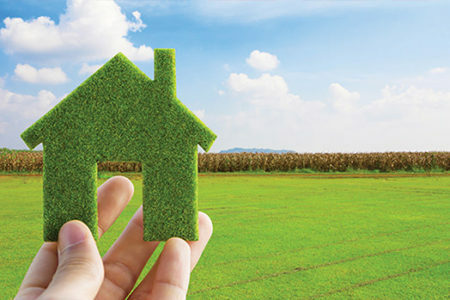 Furthermore, all elements of Liniar PVC-u casement windows are fully and easily recyclable at the end of their life.